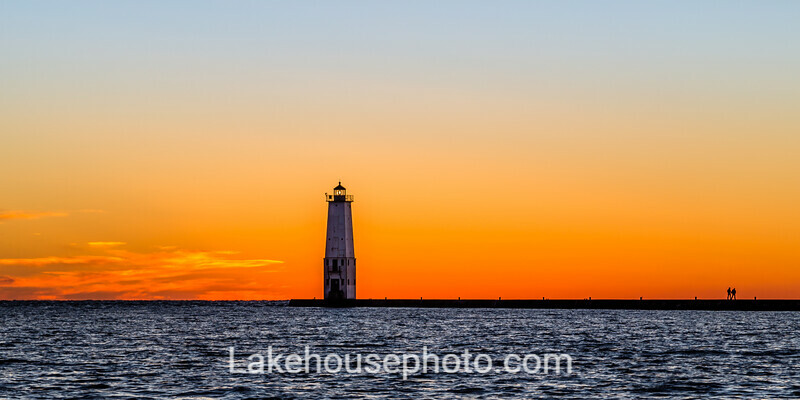 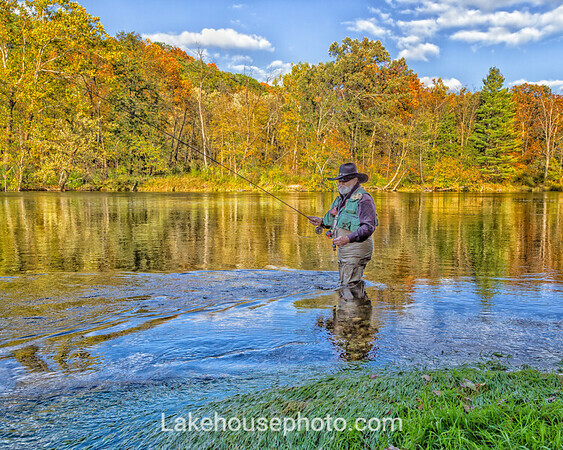 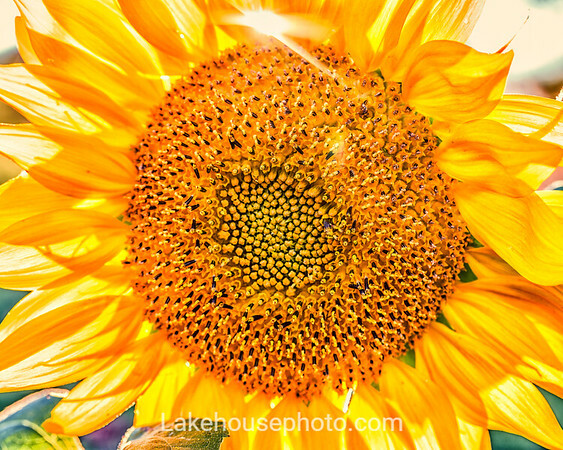 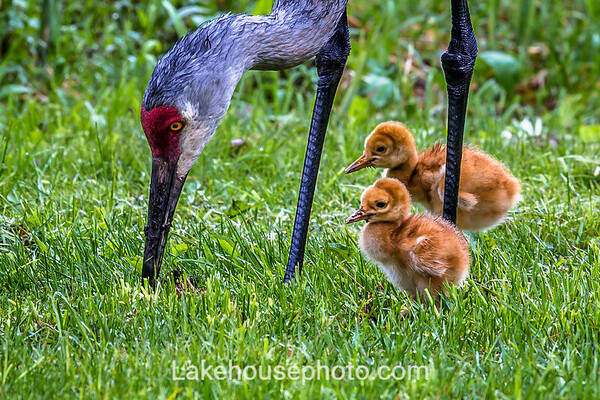 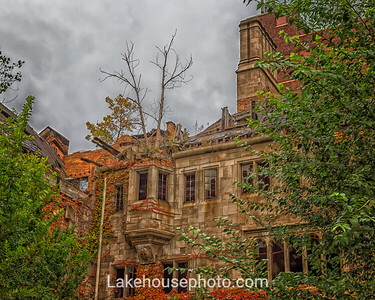 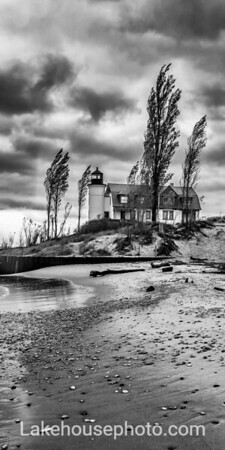 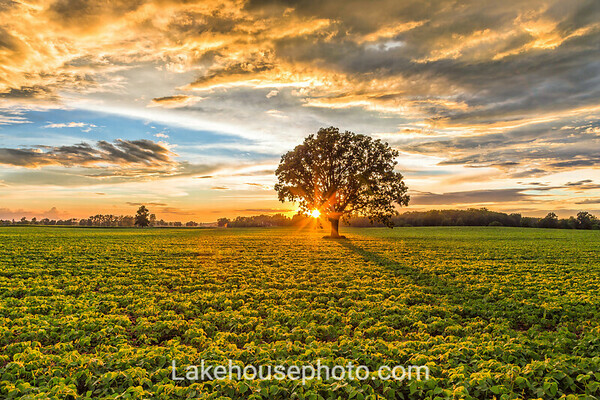 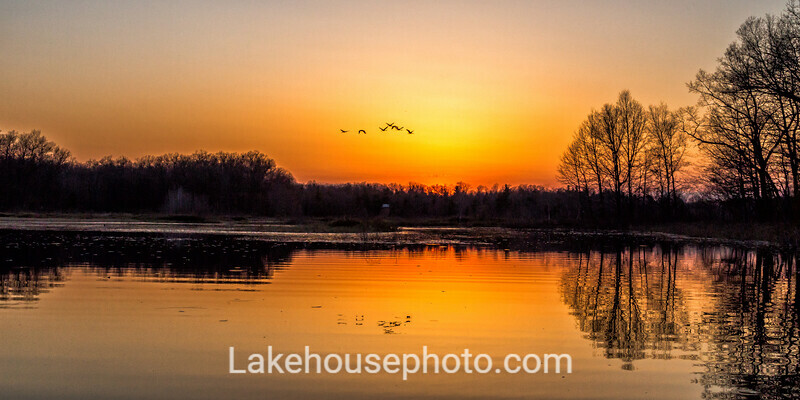 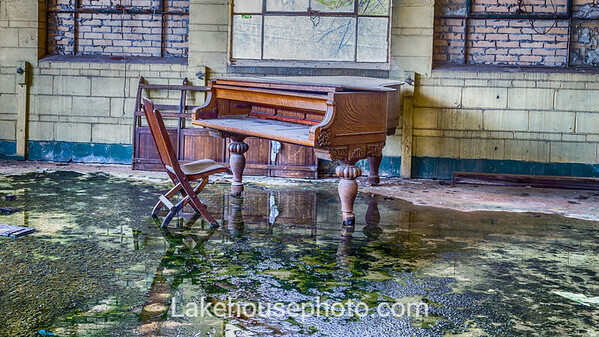 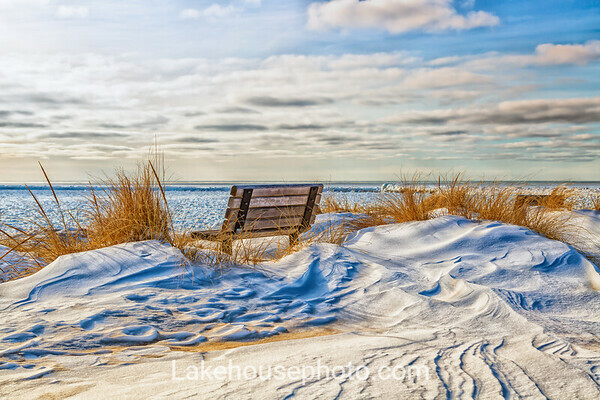 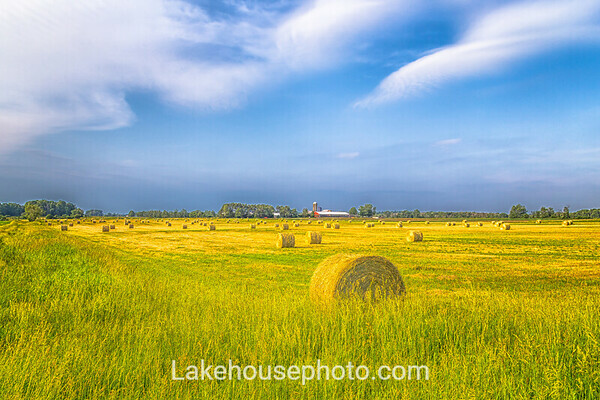 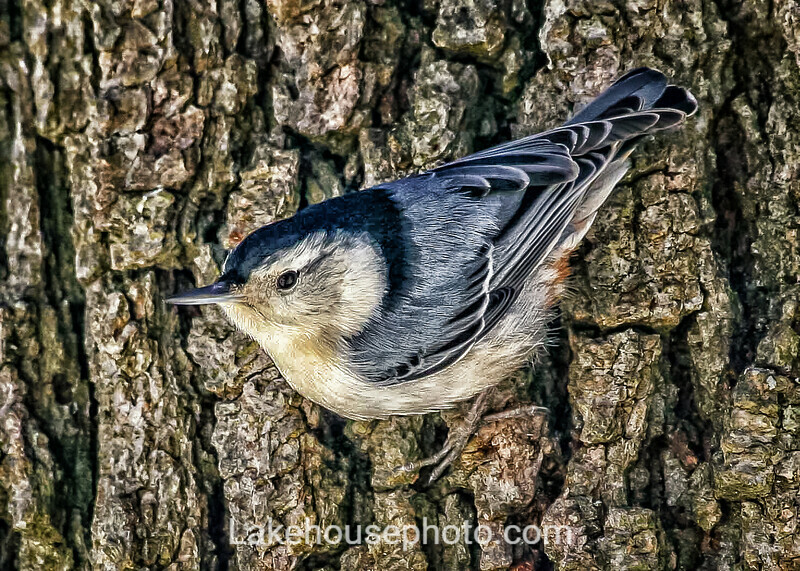 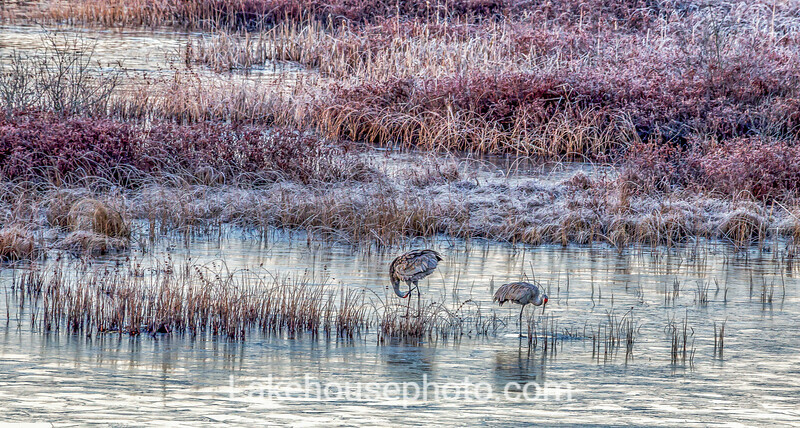 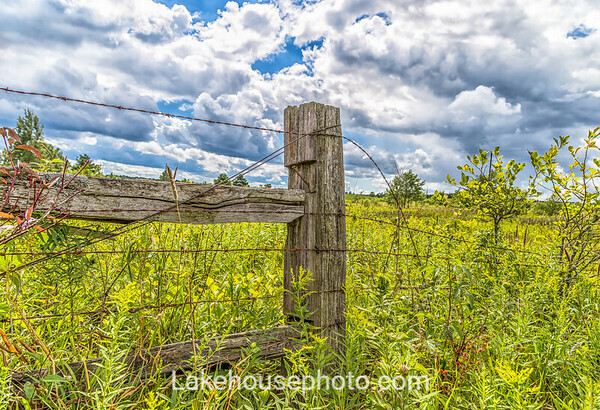 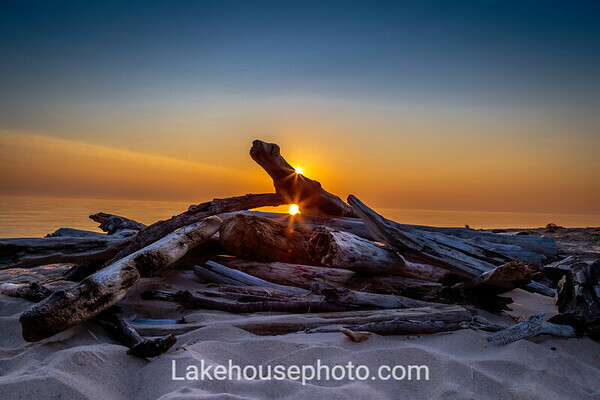 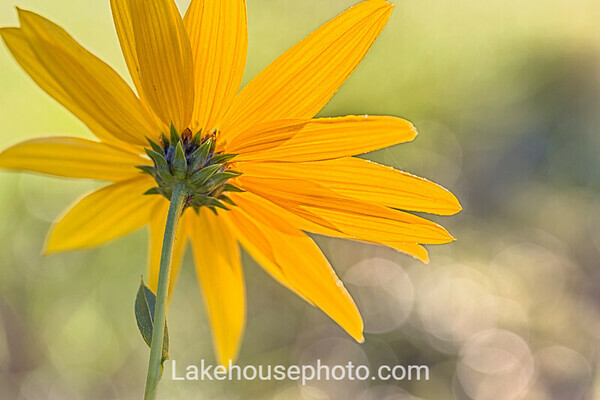 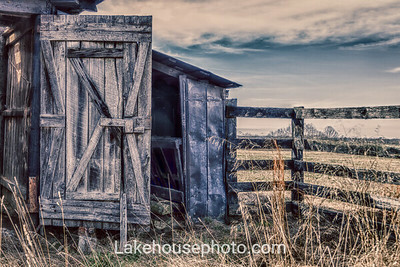 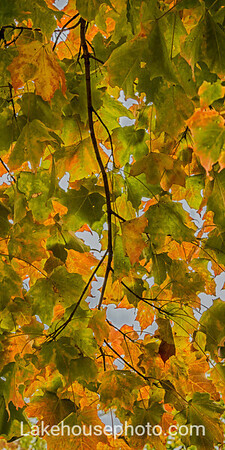 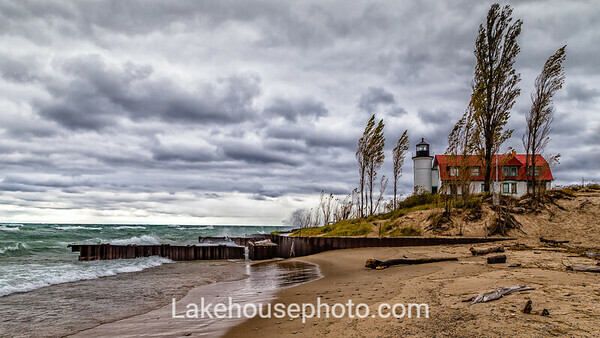 Thank you for visiting Lakehousephoto.com. 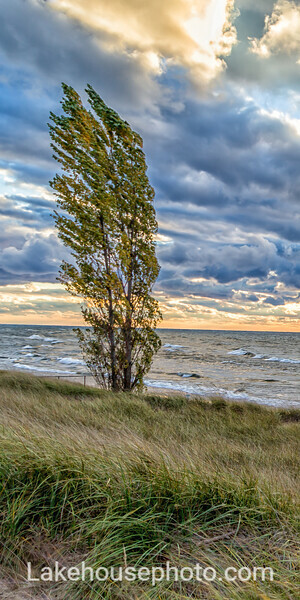 Gail Howarth grew up on a farm in rural Michigan. 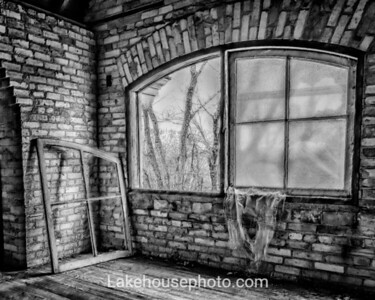 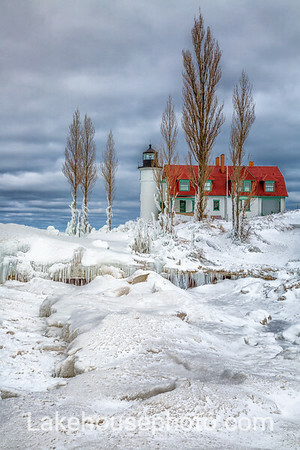 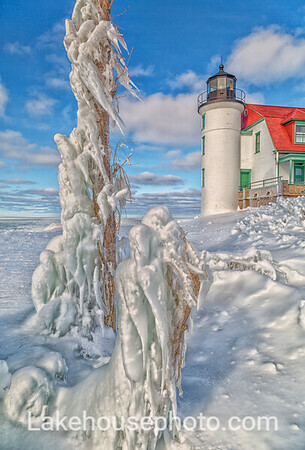 There she found her passion for photography, nature, history, and hard working folks. 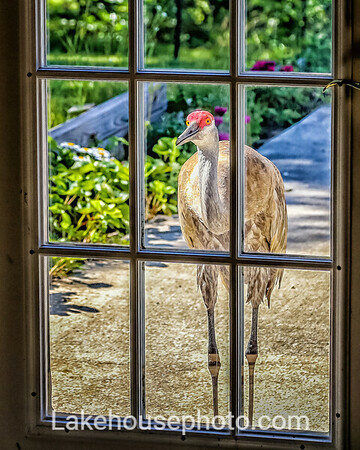 I hope you enjoy seeing the countryside from Gail's view. 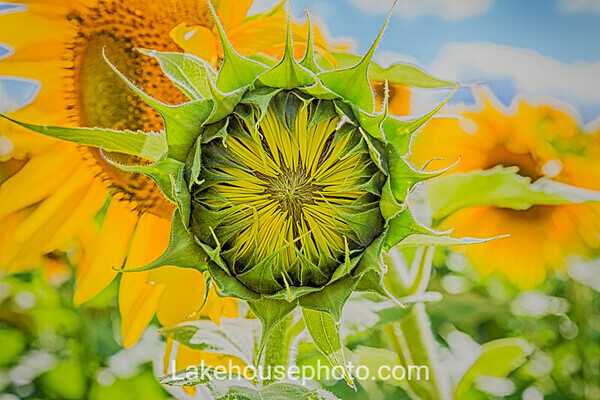 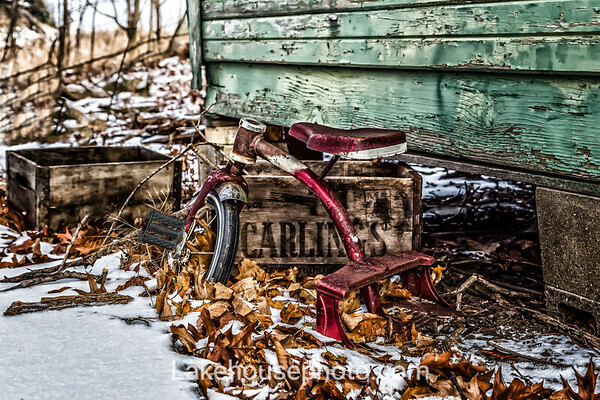 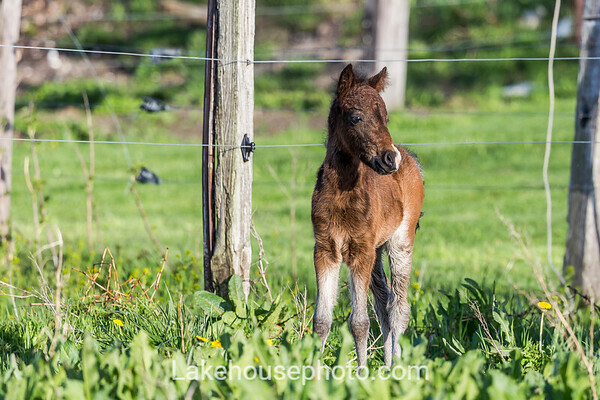 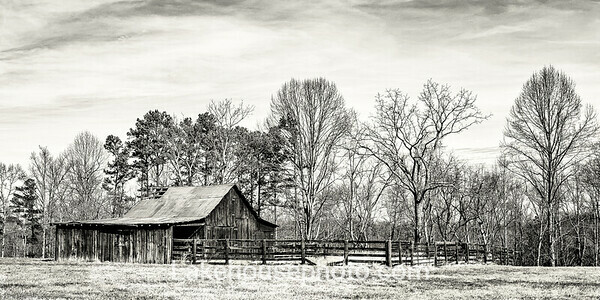 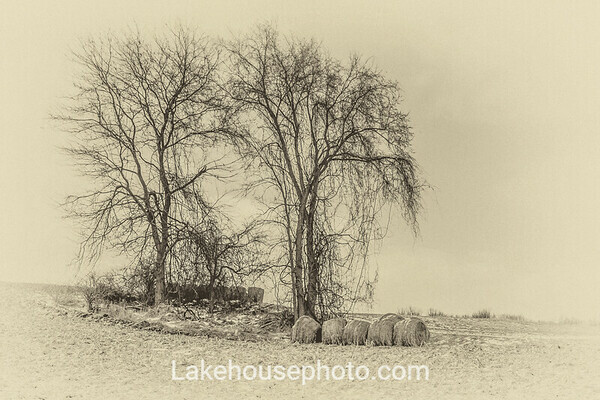 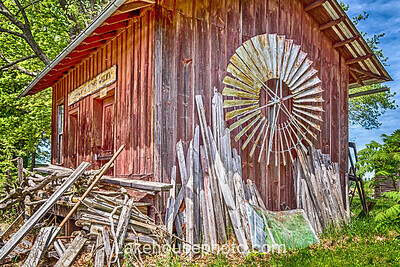 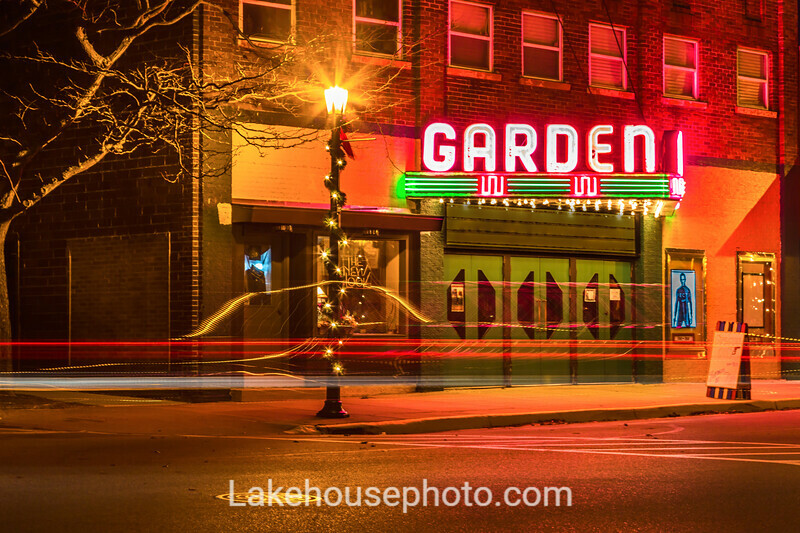 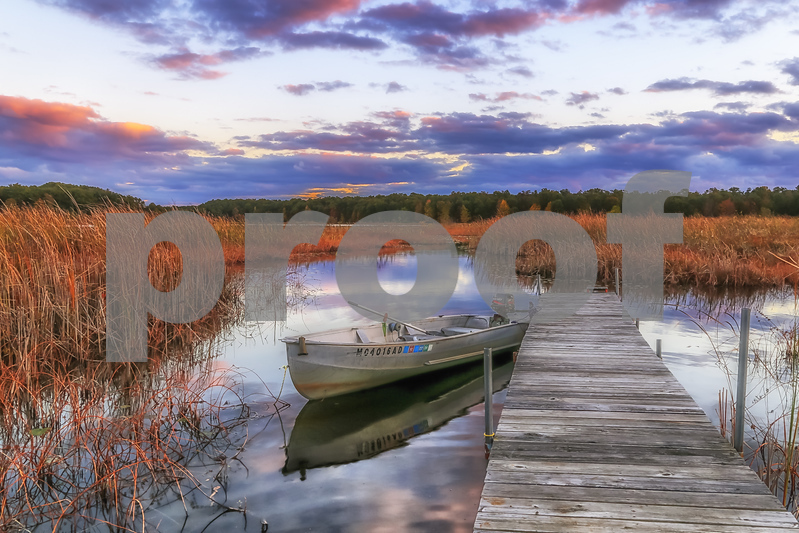 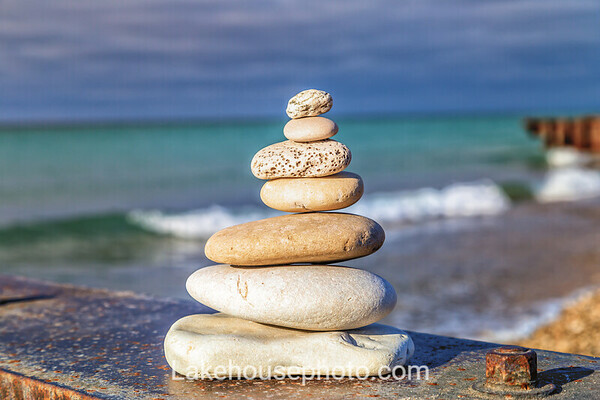 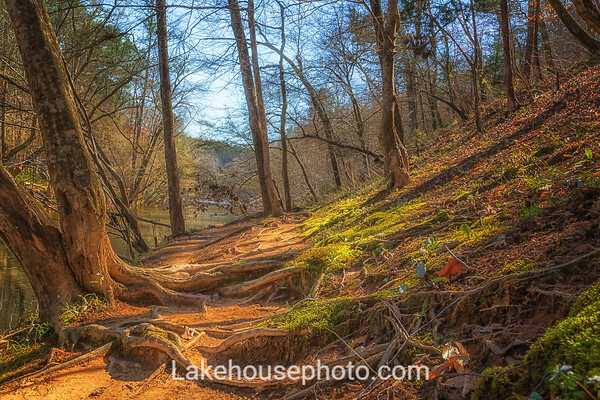 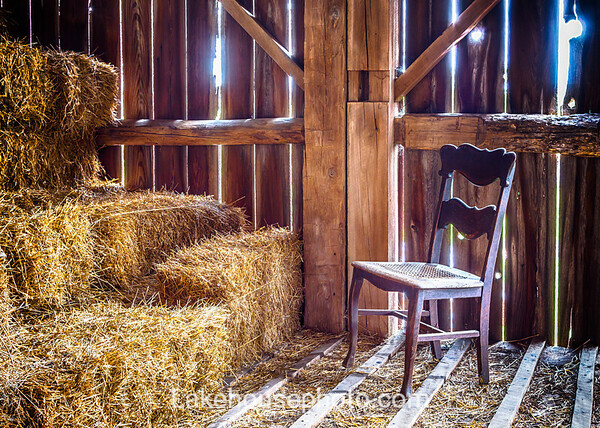 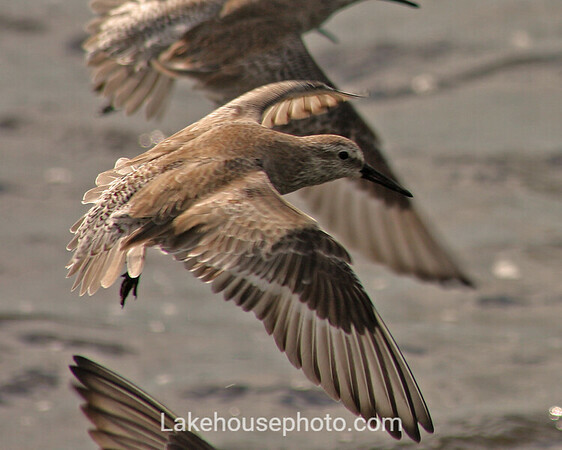 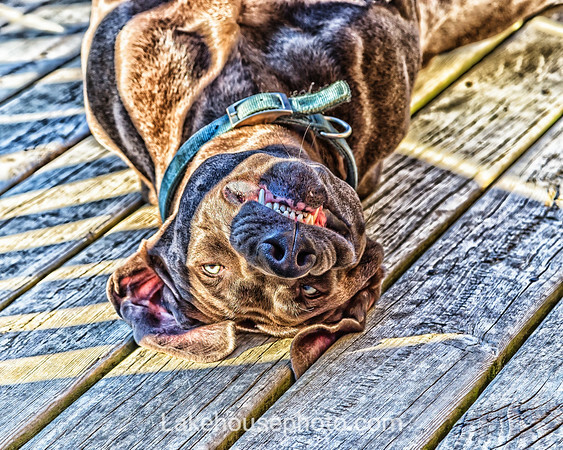 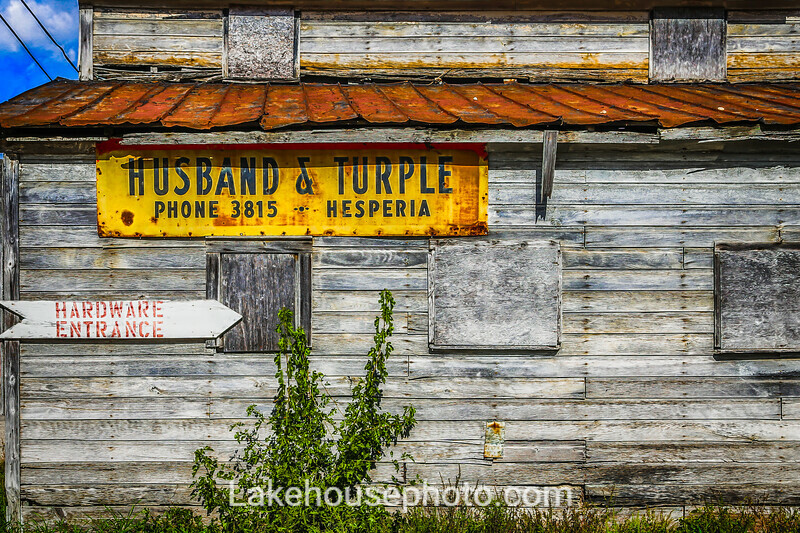 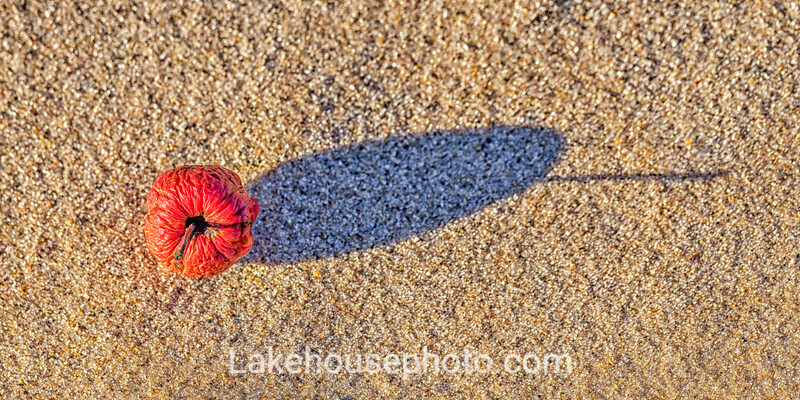 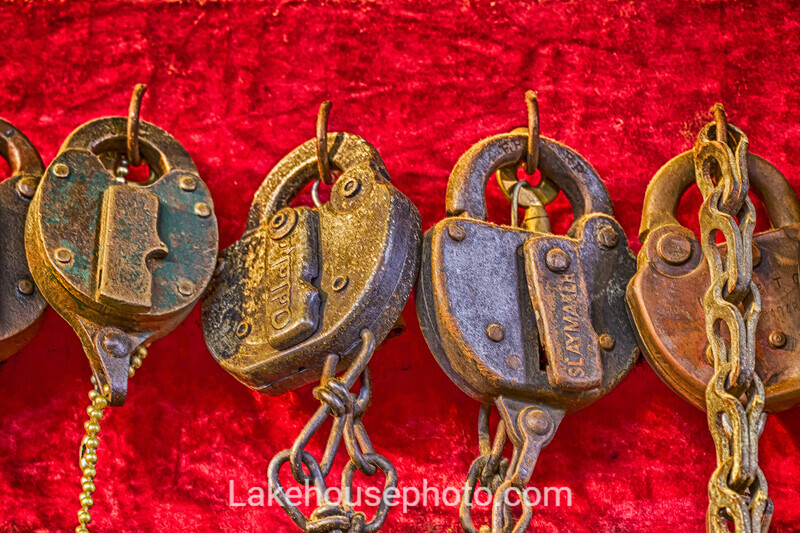 Please feel free to contact Gail at Gail@Lakehousephoto.com. 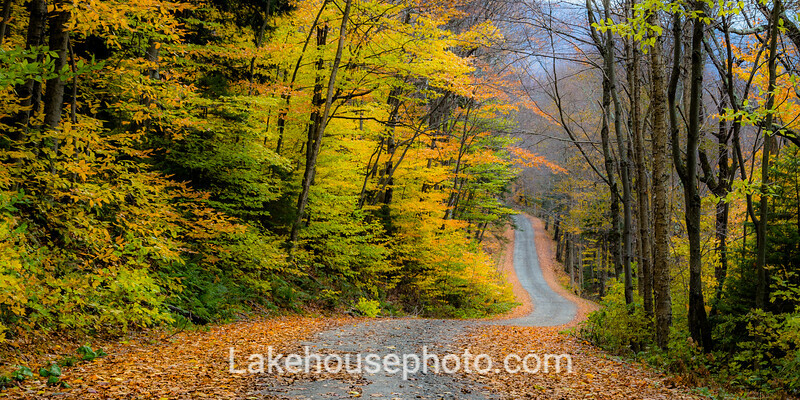 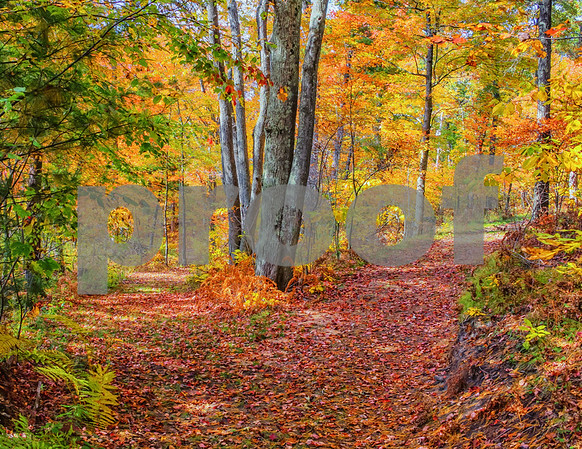 Canvas prints are available, but not from this website. 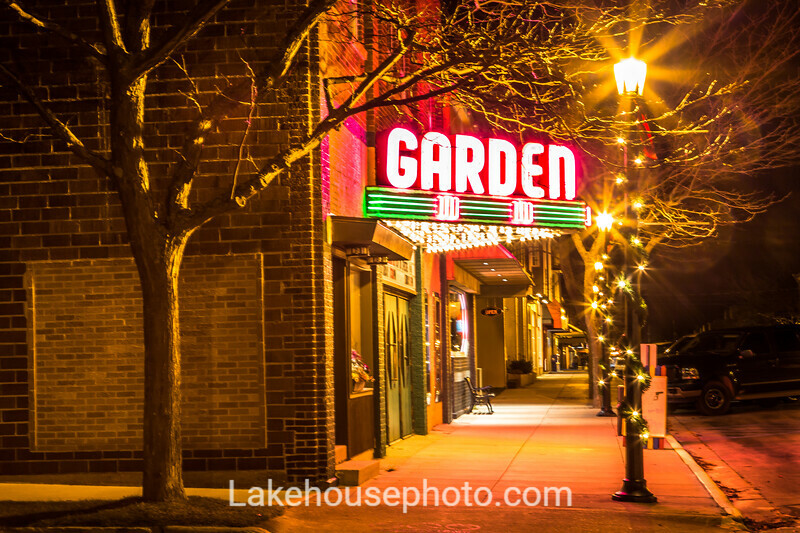 Please contact Gail via email to inquire. 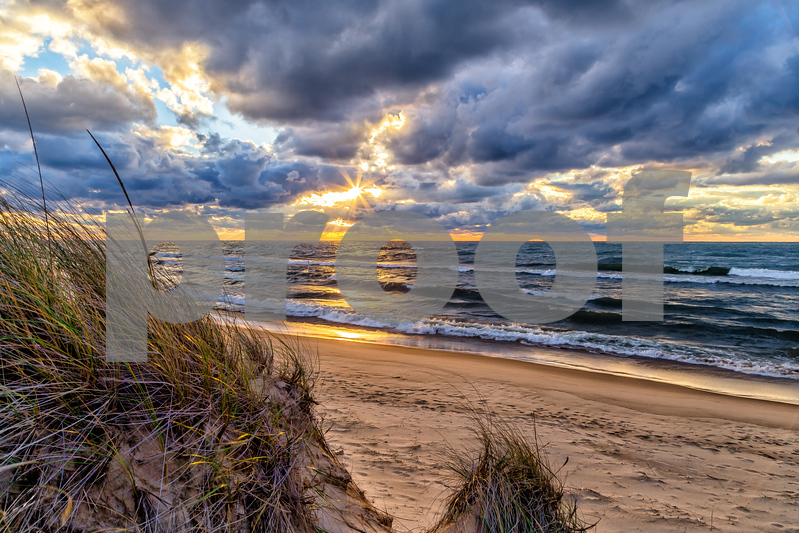 Other print options are also available offsite.